Lake Union Publishing, 9781477808931, 286pp. In a moment of inspiration, their fearless leader declares a solution: a musical extravaganza. No one in the group has ever produced a musical, but Doris will not be deterred--they'll write it together. 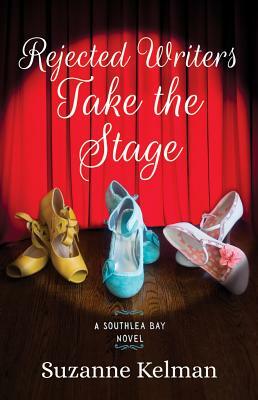 And with Flora, who has never sung a note in her life, as the lead and Janet as their reluctant director--along with a hypochondriac costume designer, a pyrotechnics enthusiast, and Janet's very pregnant daughter pitching in--what could possibly go wrong? To produce a miracle for Annie, Janet and her friends will work around the clock holding auditions, concocting elaborate costumes, and getting a little too close to blowing themselves up--but will it be enough?